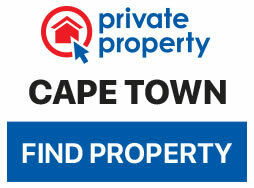 Not a whole lot changes in Simon’s Town, and for good reason. The town is steeped in maritime history, and its shops, restaurants and antique stores echo a bygone era when weary sailors quenched their thirst, and their battered vessels received some tender loving care in the dockyard. Around every corner is a tale of interesting people and characters that have called Simon’s Town home over the years. Not all of them are in fact human. 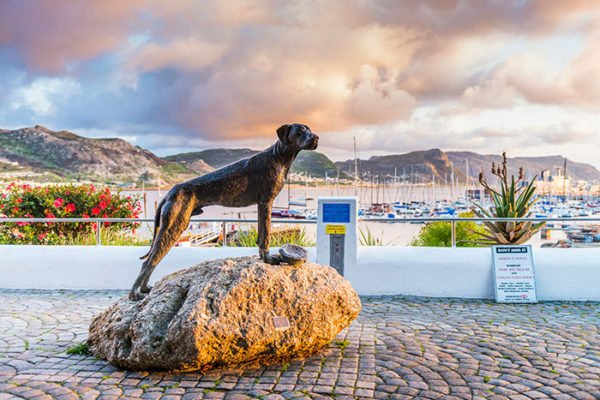 There’s the legendary Just Nuisance, the Great Dane who became synonymous with Simon’s Town and the navy. Nuisance was the only dog accepted into the navy, and it had everything to do with his loyalty and perseverance. He would accompany sailors on their daily duties and watch over the harbour, moving between railway stations. Today, a statue of Nuisance watching over the harbour can be seen from the newly refurbished aha Simon’s Town Quayside Hotel, who in fact do believe in change. The hotel group has just spent a R8,6-million on refurbishing the Quayside Hotel to level that has probably surpassed their own expectations. Nuisance stands guard over the harbour. 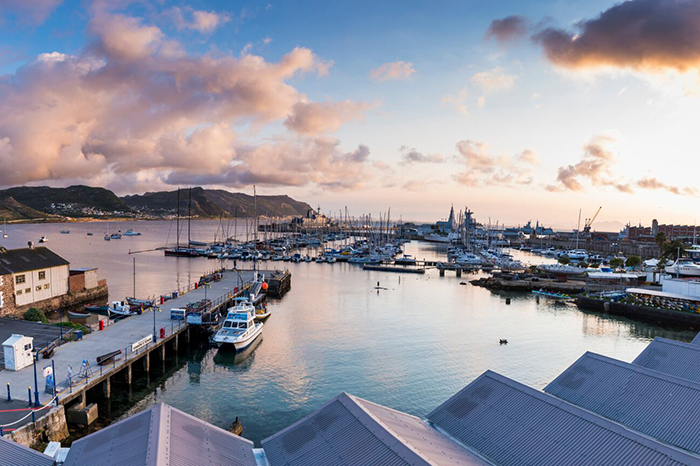 In a setting as naturally pleasing on the eye as False Bay is, it must have been a challenge to blend the modern amenities and cutting-edge design and yet still stay true to the old world of values and themes of Simon’s Town, but aha has pulled it off. For starters, location is everything. Quayside Hotel is within smelling distance of the harbour and the flavour wafting through the air from Saveur restauarant, Bertha’s and I Love Waffles, yes I do. The bedding and room finishes have been thoughtfully put together with an appreciation for contemporary style while still acknowledging the need for comfort and familiarity in the 29-bedroom establishment. The room is modern and classy with the most spectacular views. Saveur’s dinner and breakfast options are the perfect complement to an enjoyable stay. 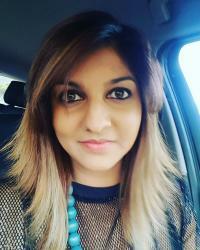 The stars on their menu include a Seafood Assiette, a platter of the sea’s most scrumptious offerings – prawns, line-fish, mussels and calamari – battered, buttered and laced with garlic. Or try the delectable ribs which slide off the bone without any coaxing – and stay for dessert because that is the best part. A chocolate brownie, decadent, rich and fulfilling – a chocolate lover’s dream. Or try the Malva pudding, with an airy sponge, hot caramel sauce and soft homemade ice cream. Views of the harbour roll into the restaurant, it truly is all about location. In the comfort of the room. 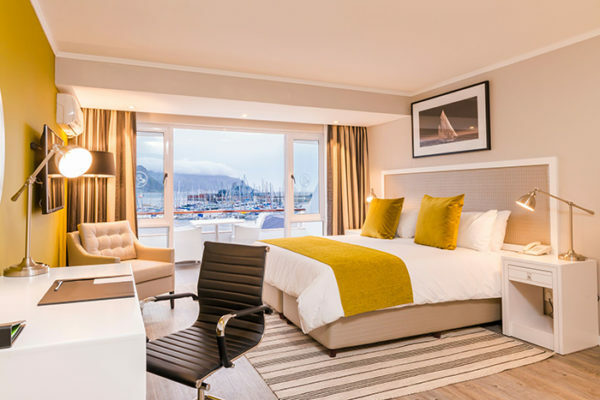 framed by the mountains, with False Bay stretched out in front in front of your balcony, the reimagined hotel has set a new bar for accommodation standards in the popular naval town. “The entire aesthetic and feel of the property has completely changed, while retaining subtle nautical nuances that reflect Simon’s Town’s rich maritime history,” says aha Hotels & Lodges CEO, Neil Bald. “We’re pleased to be able to make the experience of staying there even more luxurious and comfortable”. And if you can tear yourself away from the most inviting bed, you can venture out to any of the amazing hiking trails, go kayaking, diving with seals, or just cruise on a boat to Seal Island. For history and naval enthusiasts, there are any number of heritage sites, museums and naval tours. But no trip to Simon’s Town would be complete with some quality time on Boulders Beach, recently voted out of the world’s most beautiful beaches. The penguins are expecting you, and Nuisance is watching too.